Teenager Nicholas Sheff seems to have it made. He has good grades, is the editor of the school newspaper, actor, artist and athlete, but has a deep, dark secret. He’s a meth addict. 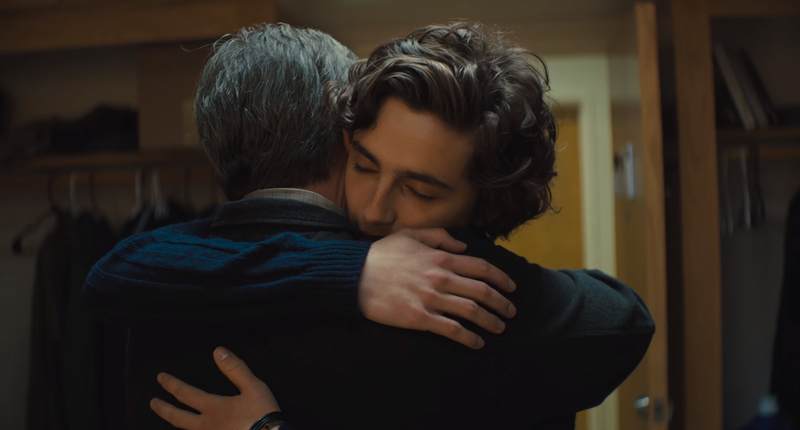 Beautiful Boy is not a particularly fun film, but it is one that is relevant and could be one of those films that parents should watch with their children. 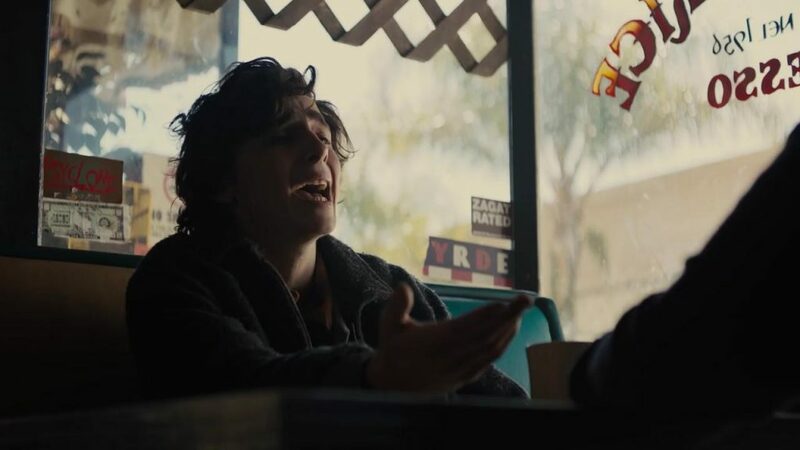 Timothée Chalamet shines as the teen who is destroying his life, while his father David, played masterfully by Steve Carell, desperately tries to save his son. Much like many parents of drug-addicted children, Carell’s character is so driven to be his son’s friend, he is blinded to the issues his son has. 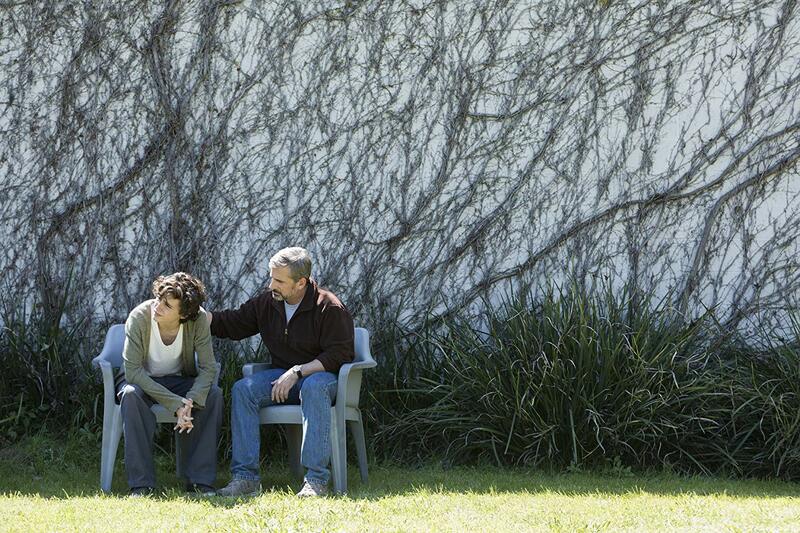 Coming to grips with his son’s drug problem is at the core of the film. The film also focuses on the damage and destruction drug abuse can have on not just the user, but the family. 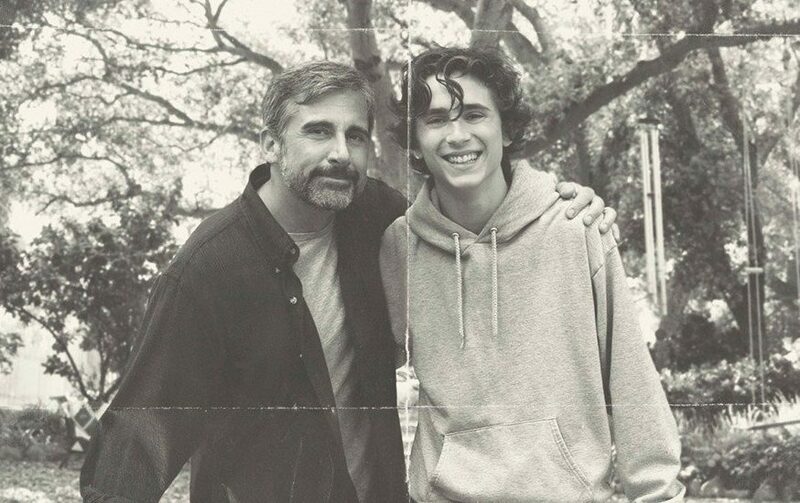 The tale is an all-too-familiar one, that we have heard before, but what makes the film work is the performances of Chalamet and Carell. Both have great chemistry and could easily find themselves nominated come awards season. While the film is a slow-burn of sorts, it’s worth seeing for two of the stronger performances in a drama this year. Chalamet, in particular, loses himself within his character, playing a meth-addicted teenager flawlessly. He never seems to be acting in the film, which makes his portrayal of the Nicholas that much more impressive.